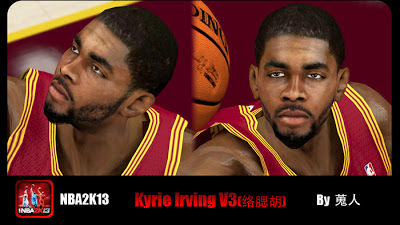 Description: This patch gives Kyrie Irving of the Cleveland Cavaliers a realistic cyberface for NBA 2K13. 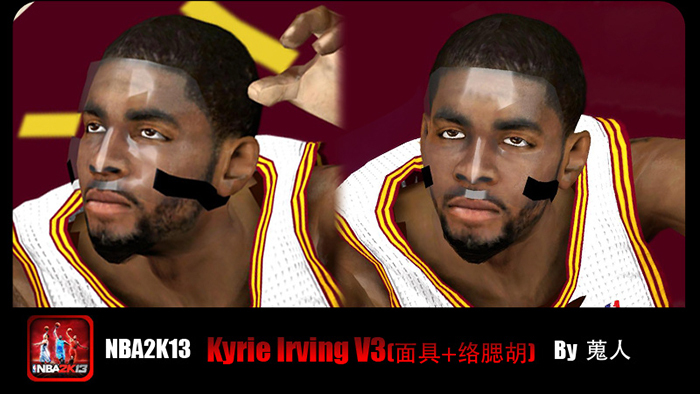 It comes in 2 different versions: one wearing a protective face mask and one without. Choose between the two versions and copy the file in NBA 2K13 folder located under Program Files > 2K Sports.